Microsoft's Xbox Two console, codenamed "Xbox Scarlett", is making a big impact right now in the gaming press, with the next Xbox's close release date of 2020, as well as bold promise to "set the benchmark for console gaming", seemingly overpowering Sony's PS5, which has been against the ropes in terms of hype since John Kodera, Sony Interactive Entertainment's CEO, said that there would be no new PlayStation console until 2021. However, as highlighted by comments made this week by the world's foremost gaming industry analyst Michael Pachter, as well as a cryptically low-key and no-comment filled E3 2018 showing by the Japanese maker, it looks like Sony could be about to pull off one of the biggest misdirection covert operations of all time, pulling the wool over the eyes of the gaming press and sucker punching Microsoft, too. That's because despite Kodera stating that Sony needed to "depart from the traditional way of looking at the console life cycle” and that it needed to "crouch down" for a period to "jump higher in the future", Sony could actually be priming the next PlayStation for a shock release in 2020, and potentially BEFORE Xbox Two. “Their [E3 2018] showcase was really hard to figure out, and they didn’t talk at all. My bias is that they [the PS5] will also launch in 2020, so no reason to announce any current generation exclusives other than the ones announced so far." 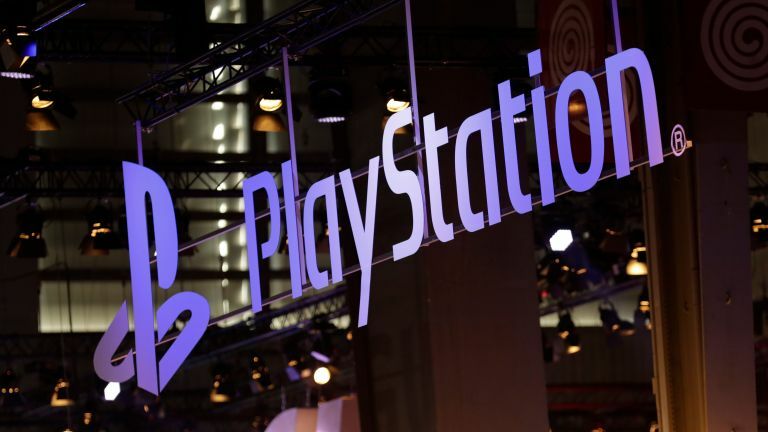 Now this is really interesting, not only because Pachter has made a living of successfully calling gaming industry developments and products months and even years in advance, but also because it tallies well with earlier rumours that Sony was prepping the PS5 for a late-2019 or 2020 release. Indeed, PS5 dev kits have been rumoured to be doing the rounds for months now, and components predicted to be going into the next PlayStation, such as AMD's advanced Navi graphics tech, also ramped up in terms of production, too, so a surprise release date in 2020 is not only possible but, considering PS5 games are already being worked on, increasingly likely in lieu of a strong showing by Sony at E3 2018. In fact, taken in partnership with Pachter's comments, that low-key showing by Sony at this year's E3 suddenly becomes much more suspicious. Far from the company beginning its enforced period in the shadow of Xbox Two for stability reasons, in fact it now looks like Sony could very well be running a secret black ops program with just one mission: beat the Xbox Scarlett to market in 2020 with a killer next-gen console.